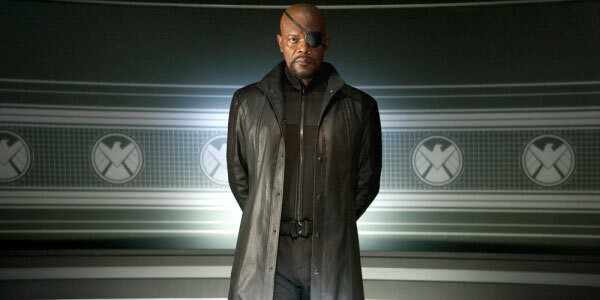 Nick Fury has been a major character in the Marvel Cinematic Universe. He helped form the Avengers team in The Avengers and provided support in Avengers: Age of Ultron. He was also there to guide Captain America in Captain America: Winter Soldier. However, when Marvel revealed the cast in Captain America: Civil War, some fans were shocked that Fury wasn’t listed. Now it seems that actor Samuel L. Jackson, who played the former SHIELD director, was also shocked. During an interview with IGN to promote his action adventure film, Big Game, Jackson said that he was surprised that he wasn’t a part of the third Cap film. He also talked about The Incredibles 2 and was hoping for the return of his superhero character, Frozone.